In a panel lead by Larry Smarr, founding director of Calit2, filmmaker and psychologist, Katia Moritz discussed her upcoming film “Undiagnosed.” The film tells the tragic realities of the undiagnosed and their lives, Moritz affectingly conveyed her emotional journey through the film. 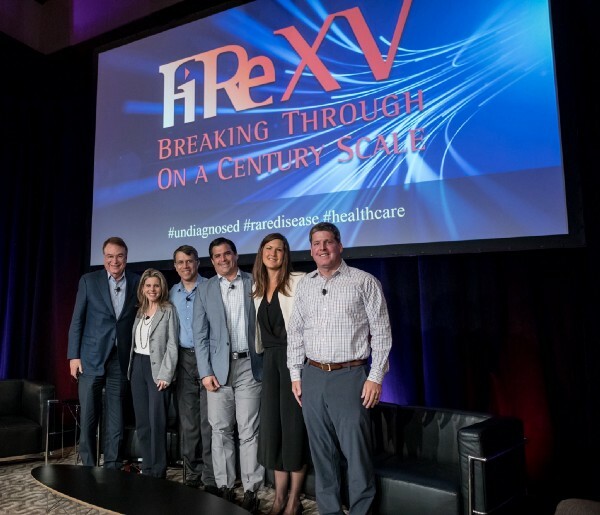 Smarr and Moritz were joined by Doug Jamison, CEO of HALE.life, Andreas Kogelnik, Open Medicine Institute, DeAunne Denmark, Open Medicine Institute, and Michael Kurisu, Center for Integrative Medicine. All are key members of the Undiagnosed team, and compile their knowledge to work in the undiagnosed community through systems in medicine and technology. During the panel, Moritz’s main focus was on the life of an undiagnosed eleven year old boy, Alex. He experiences seizures, slurred speech, almost daily trips to the hospital, and his life in and out of hospice care. The Undiagnosed team followed Alex’s treatment, filming him in the process. Moritz said that the team has been desperately trying to make it possible for his story to be known and the stories of the millions of other undiagnosed patients. 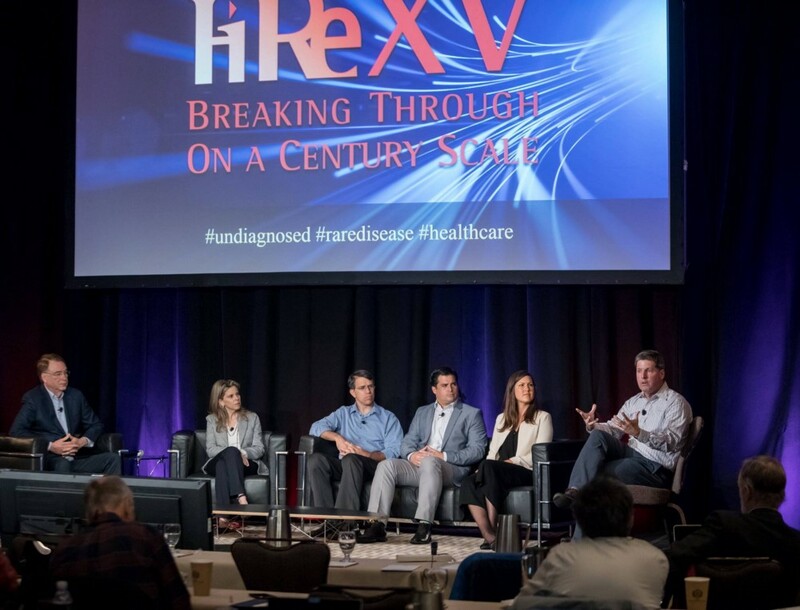 The 2017 Fire Film Conference marks year two of the clinical trials for Undiagnosed. Data clusters of the patients, mainly consisting of genome tests, were gathered during the first year and are now being complied with clinical data, such as the symptoms they have experienced. The gathering of the two types of data is a critical step for the team while looking at the information in systems rather than symptoms to hopefully give the patients a sense of what is happening to them. The team’s goal is thinking in systems to expand knowledge on what is going on in the undiagnosed patients bodies rather than assessing them through symptoms. By combining modalities like those in osteopathic medicine practiced by Kurisu and new technologies, the team hopes to reach the goal of thinking in different ways and giving patients hope. Moritz ended the session on an optimistic note. “New technology plus collaboration equals hope,” she said.